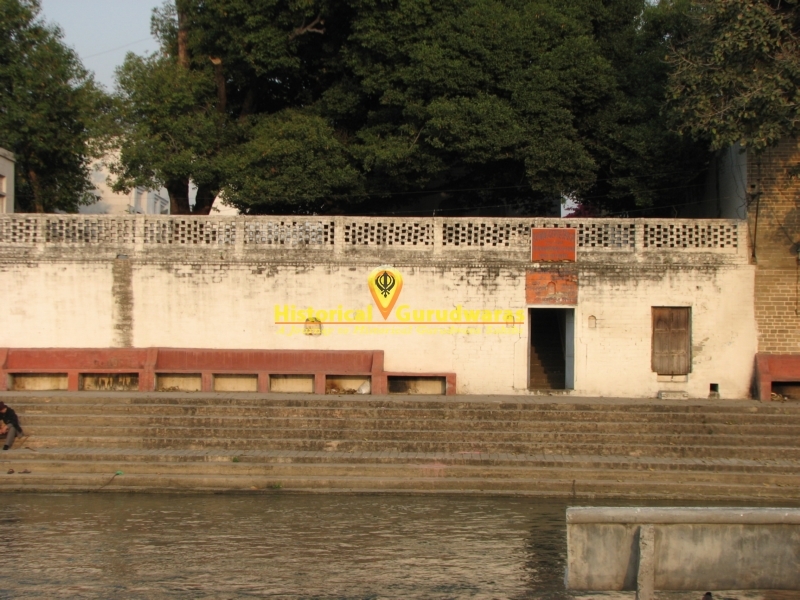 GURUDWARA SHRI AMAR DAS JI SAHIB is situated HARIDWAR city in UttraKhand. 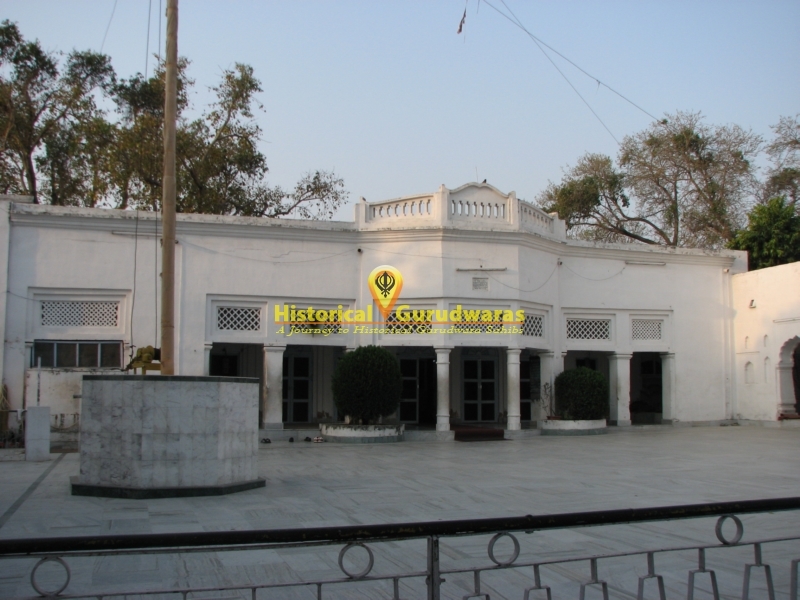 It is situated in Kankhal area of Haridwar City. 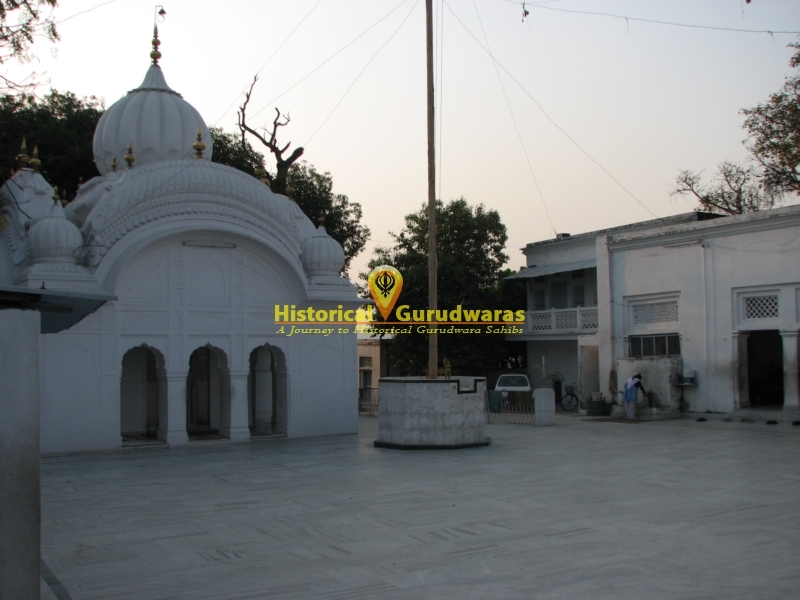 For many years SHRI GURU AMAR DAS JI used to come to Haridwar to offer his prayed at Ganaga. 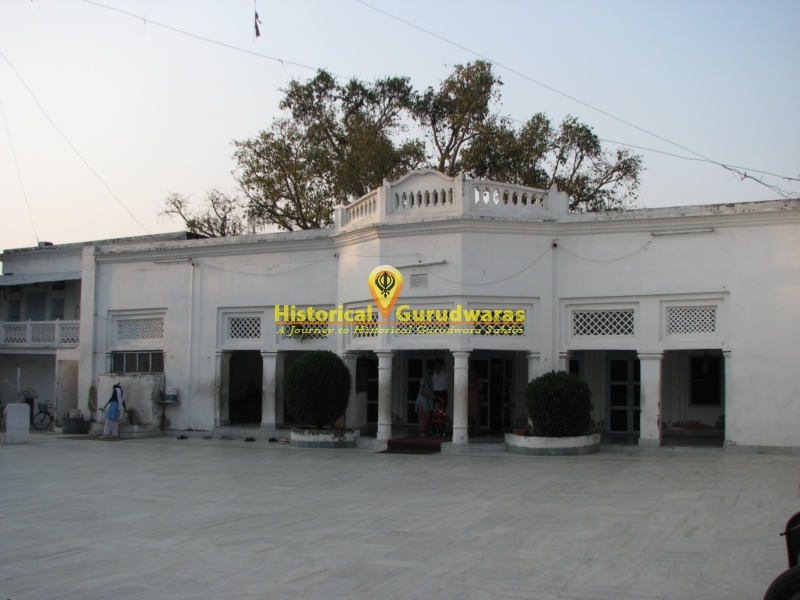 GURU SAHIB used to Stay here. 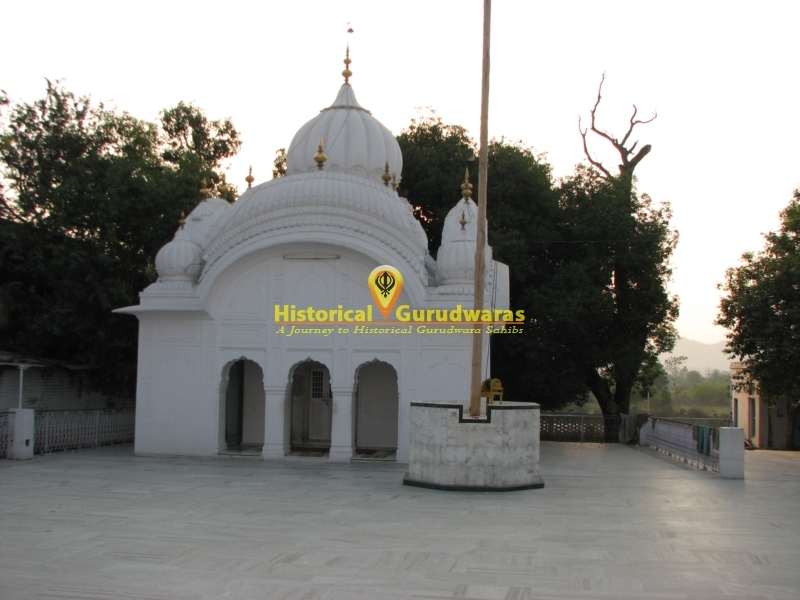 Later GURU SAHIB listened the hymns of GURU NANAK DEV JI and became his follower. 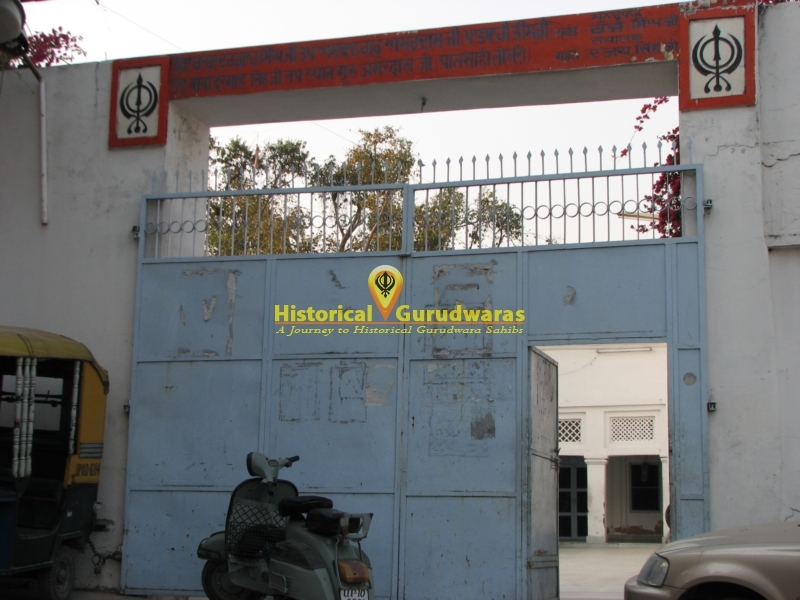 As GURU NANAK DEV JI\"s follower GURU AMAR DAS JI served Second GURU SHRI GURU ANGAD DEV JI for many years.